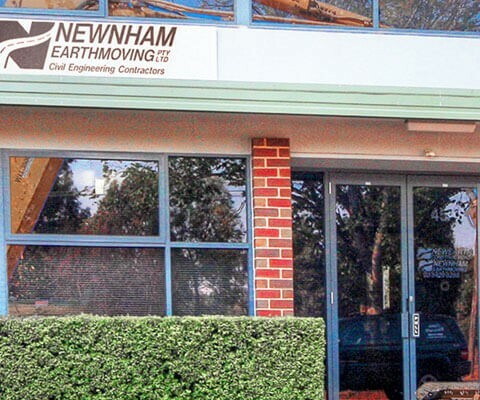 It’s the dedicated and highly experienced team at Newearth Constructions that keeps our clients coming back time and again. With expertise ranging across all aspects of civil engineering construction, we expertly liaise between government, semi-government and private clients, engineers and other consultants. Each member of our team delivers a keen understanding of their responsibilities – and with an average length of service among all work staff of over eight years, our clients can rely on a committed and knowledgeable project team. 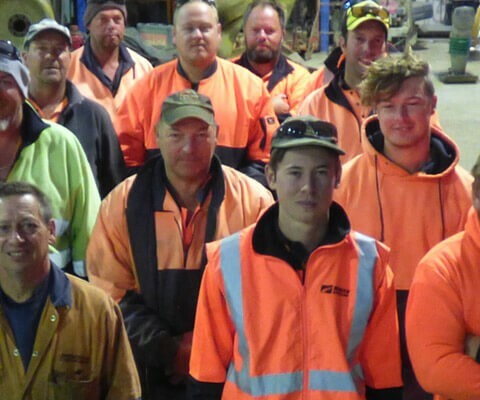 A key factor in this unique longevity is our commitment to Occupational Health and Safety (OH&S), which is at the forefront of all our operations.